Our office is designed to instill feelings of serenity and confidence; we’re warm, friendly and inviting. We feature subtle aromatherapy and soft jazz as an accompaniment to your healing journey, as well as good listening skills and a sincere interest in your well-being. We serve individuals seeking safe, natural healthcare solutions. 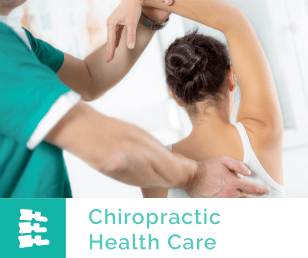 Whether you’ve been involved in a car accident, want to lose weight, have more energy, sleep better or are suffering from painful spinal joints, we can help. 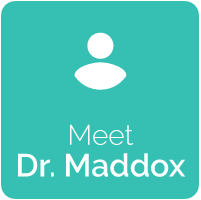 Dr. Maddox looks forward to helping you achieve your best quality of life. 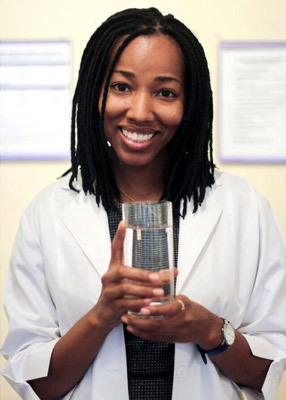 Dr. Maddox develops strong relationships with her patients. She is a good listener, and will always go the extra mile to help you achieve your goals. Patients share that they enjoy the gentle ease and effectiveness of Dr. Maddox’s low force chiropractic adjustments. 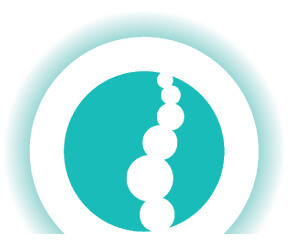 Mindfulness Medicine (MM) includes affirmations, meditation, and positive visualization. Research indicates that MM plays a large role in recapturing and maintaining a sense of wholeness. We coach all our patients on Mindfulness Medicine practices. 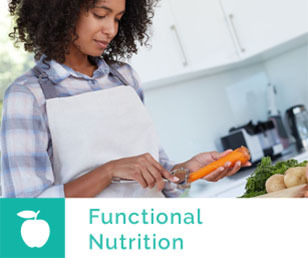 Nutrition Response Testing® is the primary technique that we use in determining your functional nutrition needs. We recommend whole food vitamins and supplements in our programs including Standard Process®, one of the gold standards in whole food supplementation. An array of therapeutic modalities is provided to pave the way for pain-free living, including: interferential stimulation, mechanical traction, infrared therapy, ultrasound and myofascial release therapy. We also provide kinesio taping and therapeutic exercise. One of the best things about our practice is that we care about you. We want you to feel better, function better and be healthier. 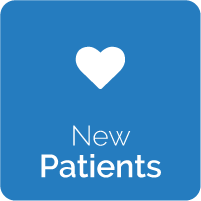 We treat our patients like family and would be honored to be your healthcare partner. 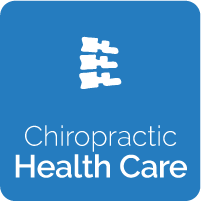 Contact us today for a convenient appointment with our Chiropractor Cincinnati. Serving Avondale, Norwood, Clifton, Northside and the surrounding neighborhoods!